10.55 acres only 4 miles from downtown Roanoke. 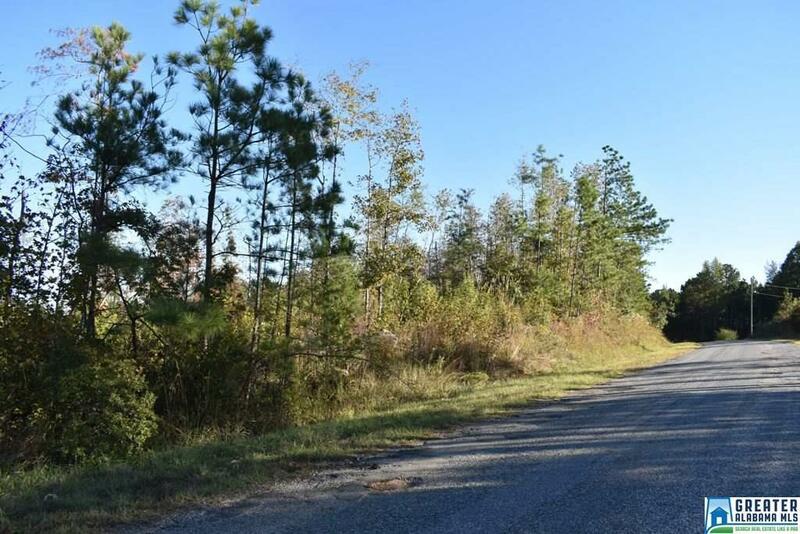 This property offers approximately 450 feet of paved road frontage. The land is gently rolling and would make a great place for a home. There is a new survey on file. The timber has been cut but new natural growth can be seen. County water is available. There are no restrictions, so you can build the home of your choice, have livestock, or have a mobile home.